You know spring is almost here when you can trade your thick winter coat for something lighter and perfect for withstanding an unexpected rain shower. 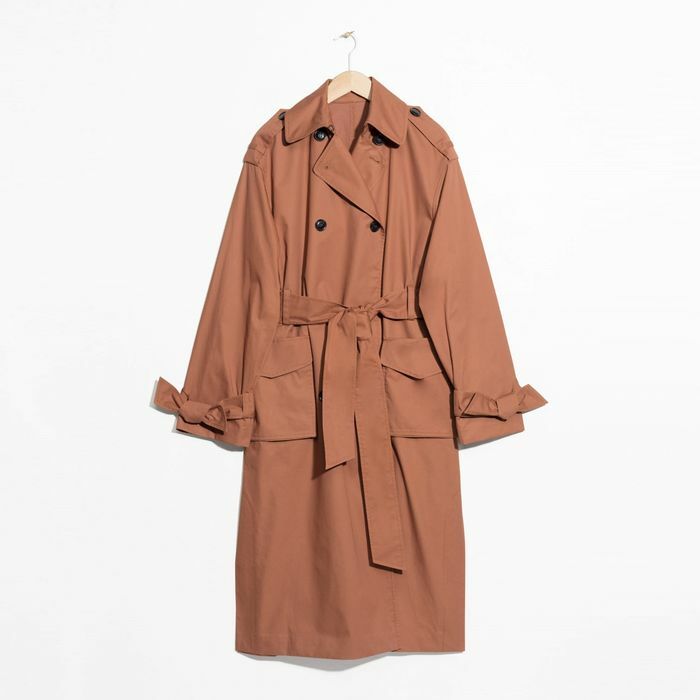 Enter one of Britain’s finest sartorial inventions: the trench coat. 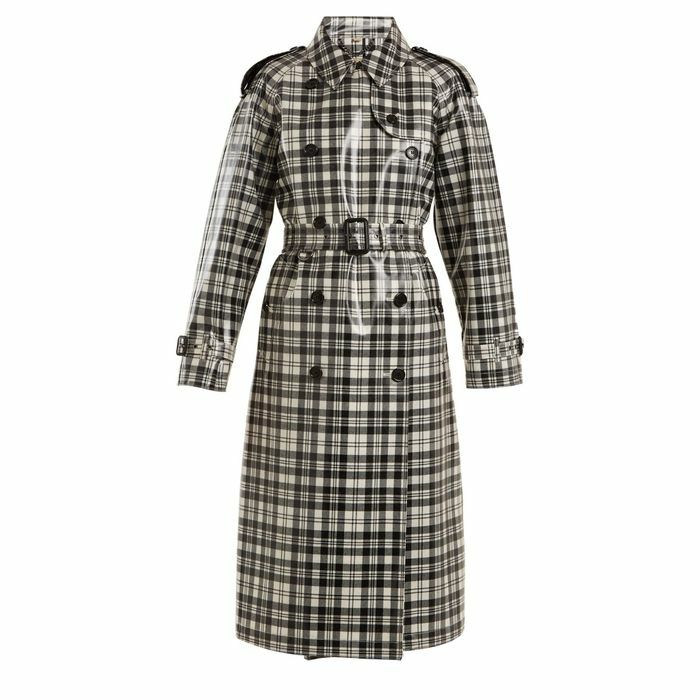 Masterminded over 100 years ago by Thomas Burberry as an army officers’ raincoat, the piece hasn’t lost its appeal one bit since entering the realms of ready-to-wear. 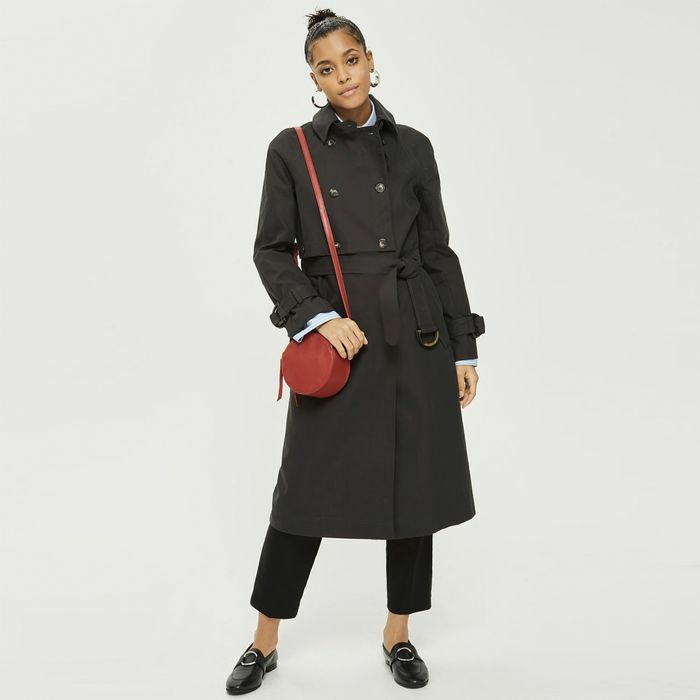 In fact, it’s become something of a personal uniform for many, serving as both a smart, fail-safe work coat and a dependable cover-up for anyone needing to look more pulled together. 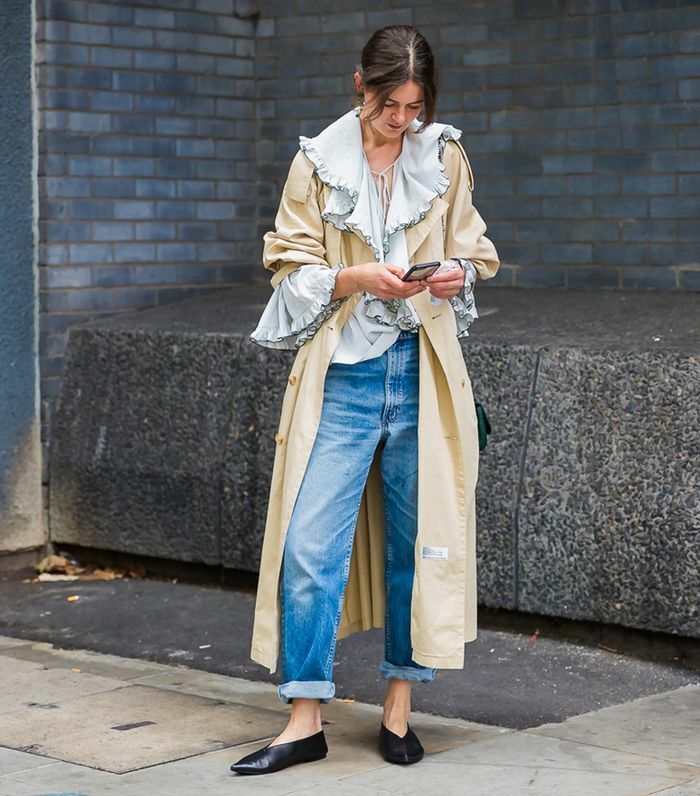 But the marriage of stiff fabric and distinctive tailoring can work even harder when imaginatively styled; pulling on your trench needn’t suggest that you’re going for a job interview. Wear one with a pair of high-rise jeans and trainers for a brilliantly nonchalant combination—or how about adding punchy accessories to have some fun? 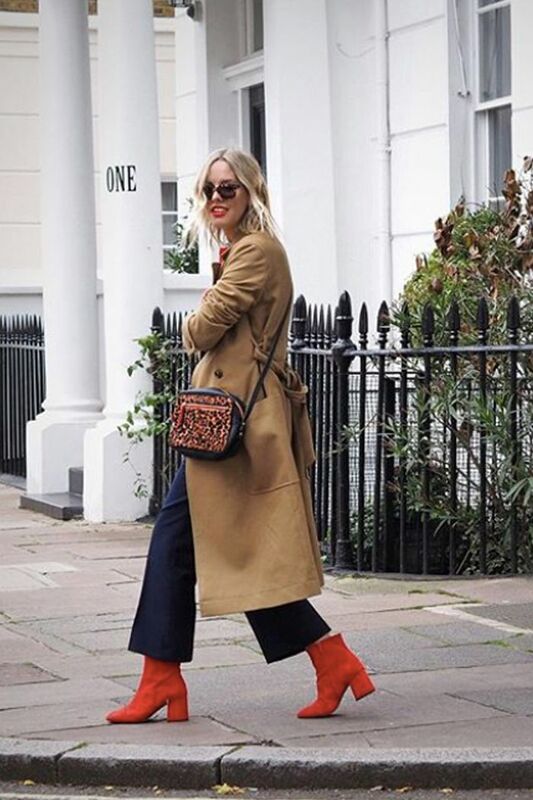 Now reinvented by retailers high and low, there’s certain to be a trench out there to match your personality, be it printed, boldly coloured, traditionally chic or innovatively deconstructed. 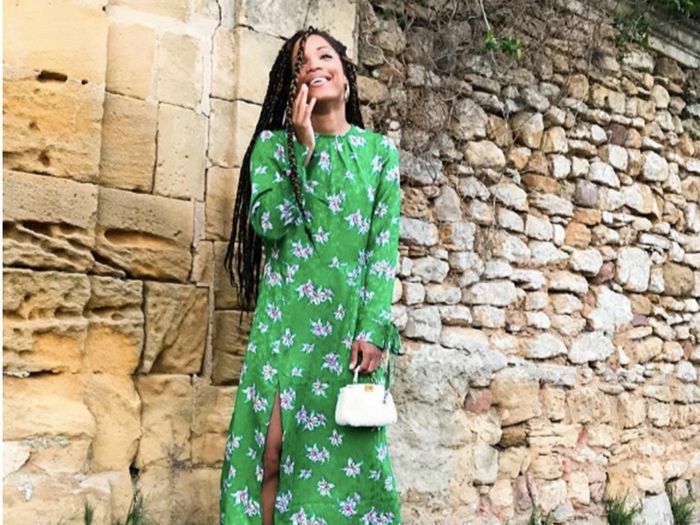 Go through the gallery below for styling inspiration. Style Notes: Recall what we said about adding punchy accessories? Blogger Alex Stedman nails this school of thought. A classic trench in camel is made to look a million miles from traditional with a leopard-print bag, bold ankle boots and this season’s must-have cropped jeans. 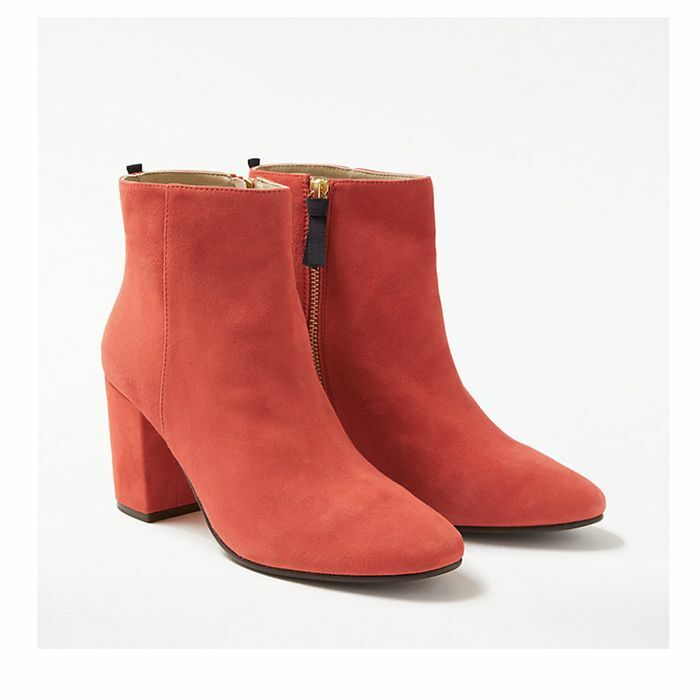 … and clash it with these wonderfully vibrant boots. 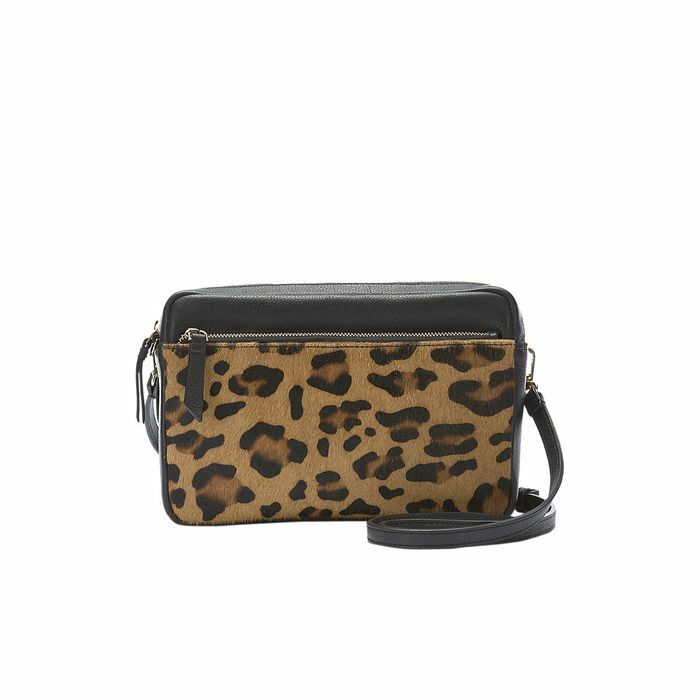 Next, throw in some leopard (this is a bag you’ll want to wear all the time). Finish this stylish recipe with cropped kick-flare jeans for a touch of irreverence. 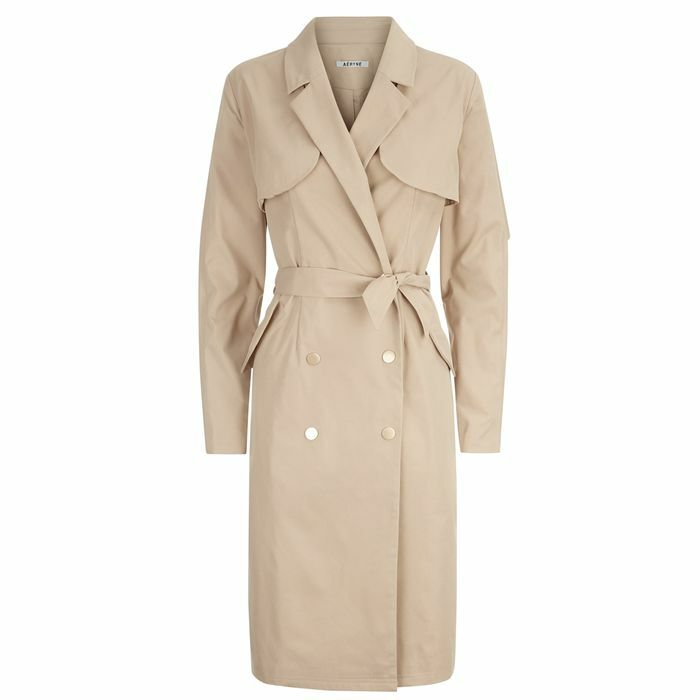 Style Notes: How to do the trench with a dash of urban cool? Look no further—opt for a thoughtful twist on a traditional cut, team with a sleek pair of black flats and a luxurious blouse et voilà. Not a fan of traditional tones? Try a warm terra-cotta shade instead. 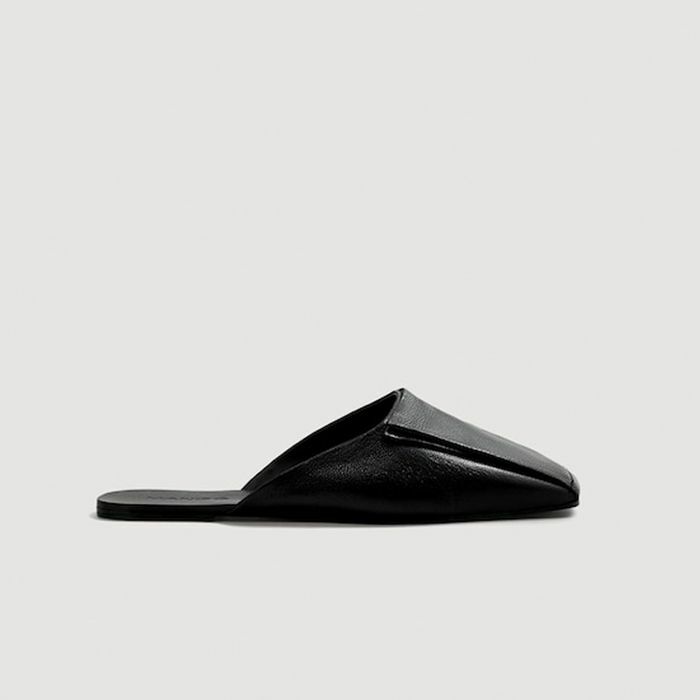 No wardrobe is complete without a chic black slip-on flat. 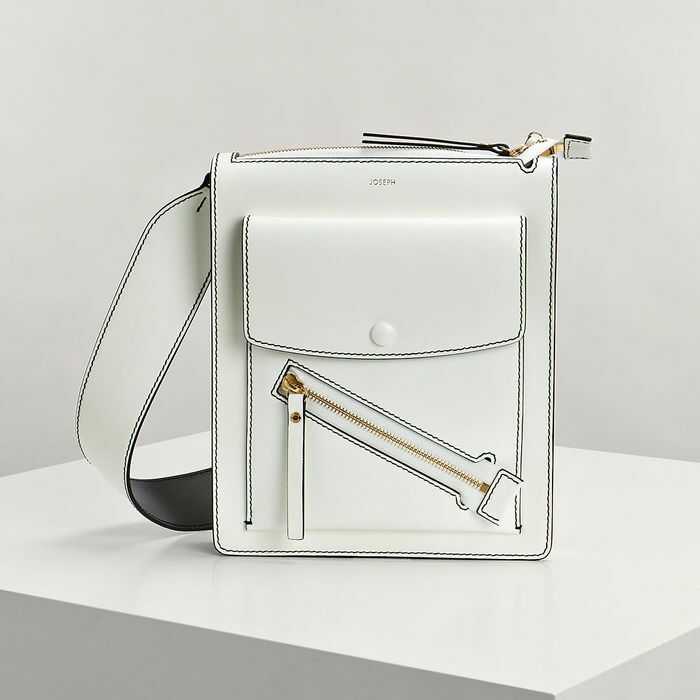 Didn’t got the memo on white handbags? You have now. Style Notes: Not sure about investing in a printed or gingham trench like Alexis’s? Let this be your temptation. You can wear anything unapologetically plain underneath and it doesn’t remotely matter—this coat does all the hard work. 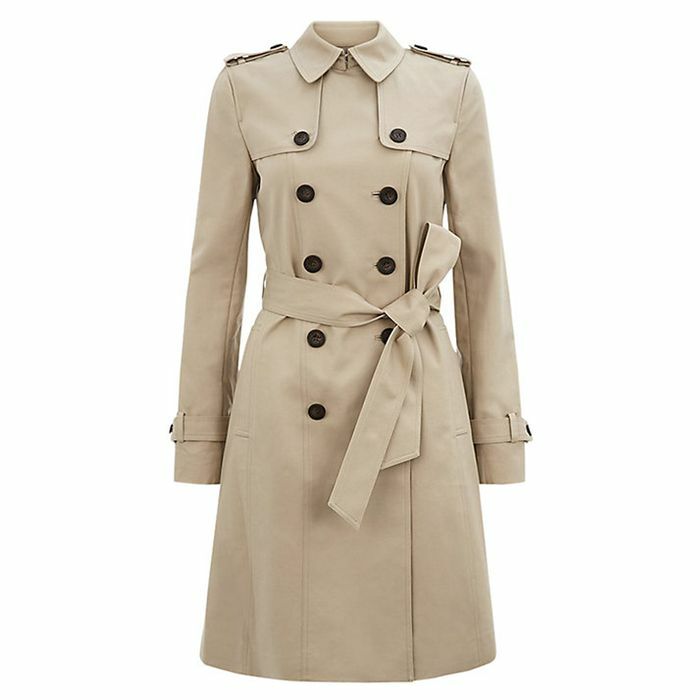 A Burberry trench is the holy grail of wardrobe classics—but this one boasts a desirable twist. 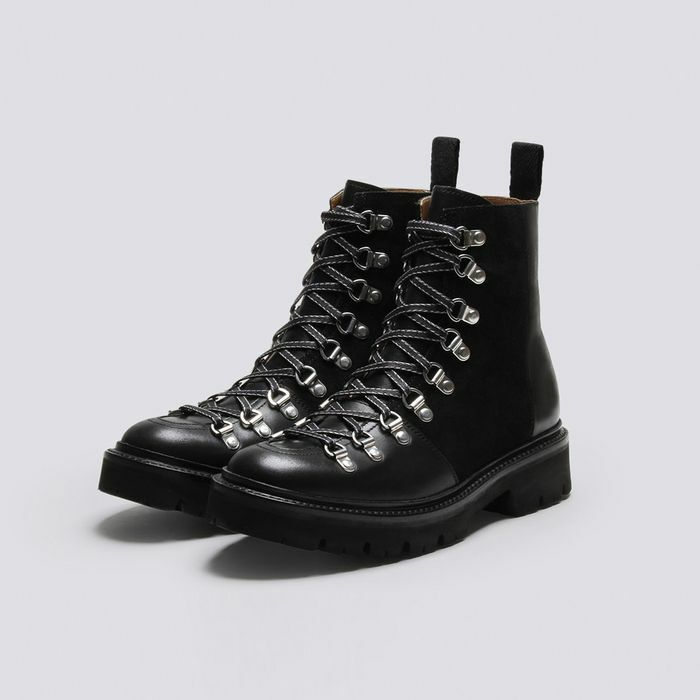 Grenson is another British design success story and perfect for pairing with a trench. 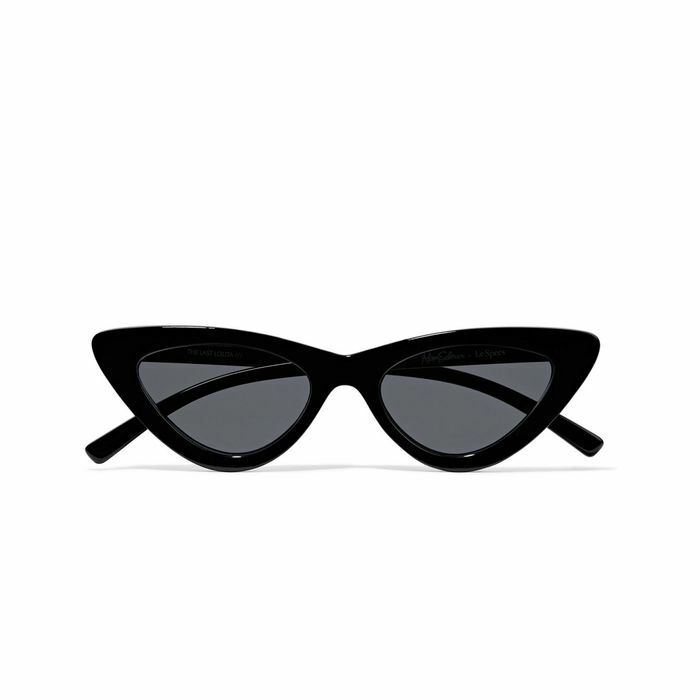 These sunnies add edge to everything. 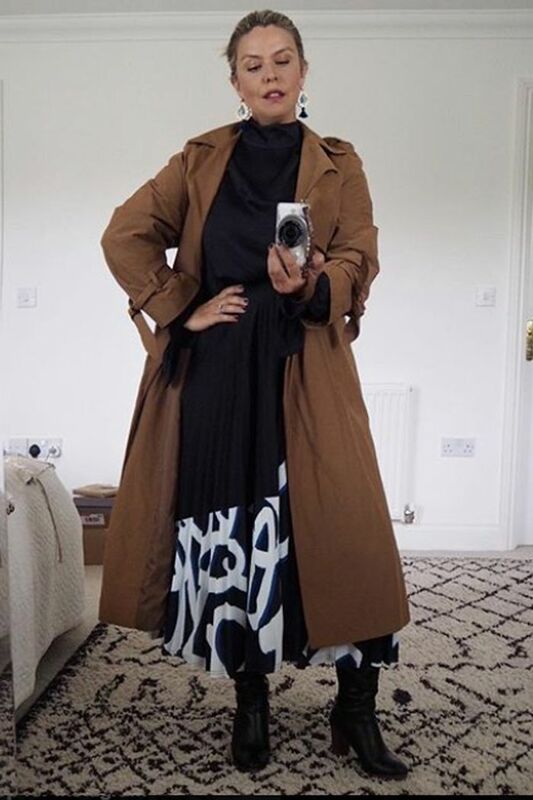 Style Notes: If you’re never certain about how to wear a midi skirt with a trench, take a tip from Erica Davies. 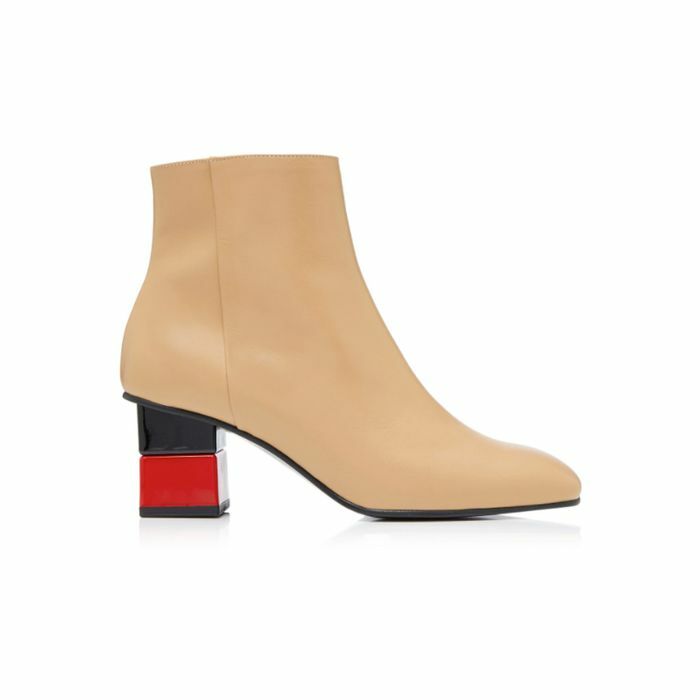 Add ankle boots with a heel to gain some height and to keep the look from the hemline down, then experiment with tying your coat open so as to not hide your skirt. 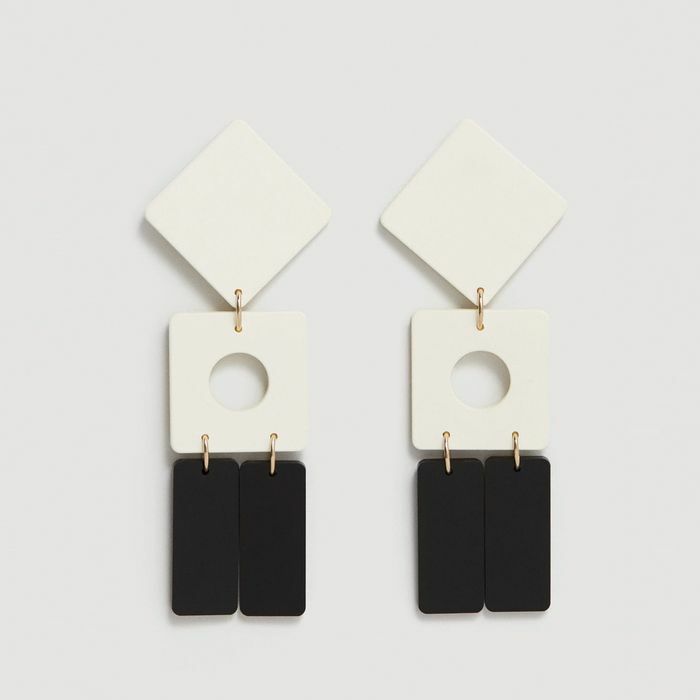 Add some statement earrings just because. This left-field style from Toppers is a winner. 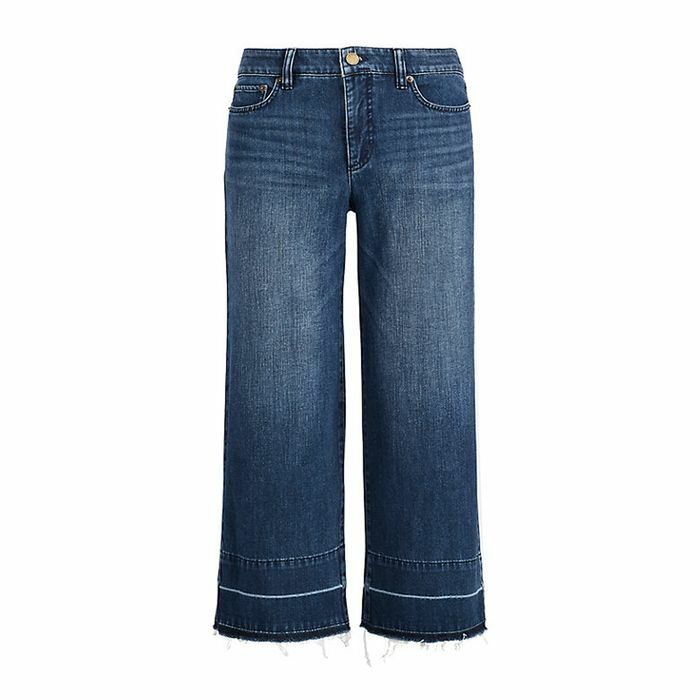 You will honestly wonder how you got dressed without these. 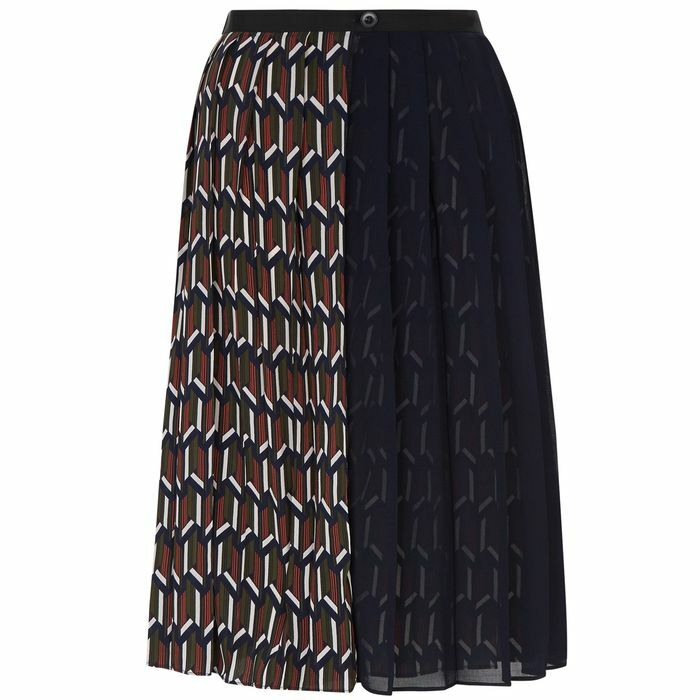 This unique skirt looks as good with tights and boots as it does with bare legs. Pull your hair back and show off these beauties. Style Notes: Showing that the white jean–and-shoe combination can work year-round, Marissa’s light camel trench is the perfect companion to such fragile hues. This sophisticated cut is perfect for petite frames. 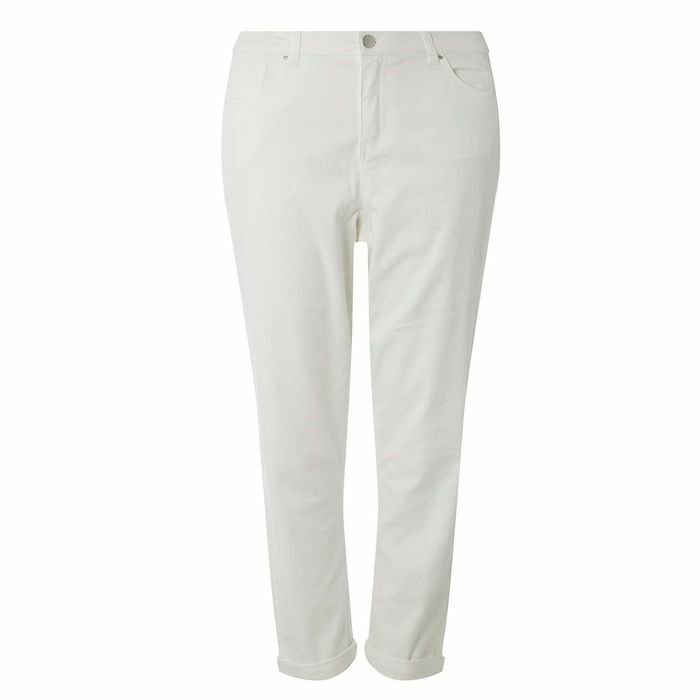 Now is the time for white jeans. This is the perfect wardrobe pick-me-up for spring. 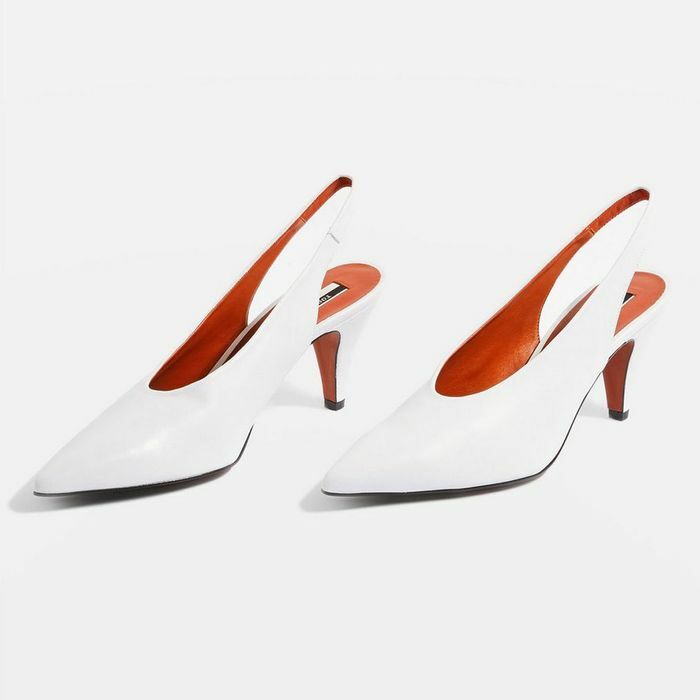 It’s all about white slingbacks this season. 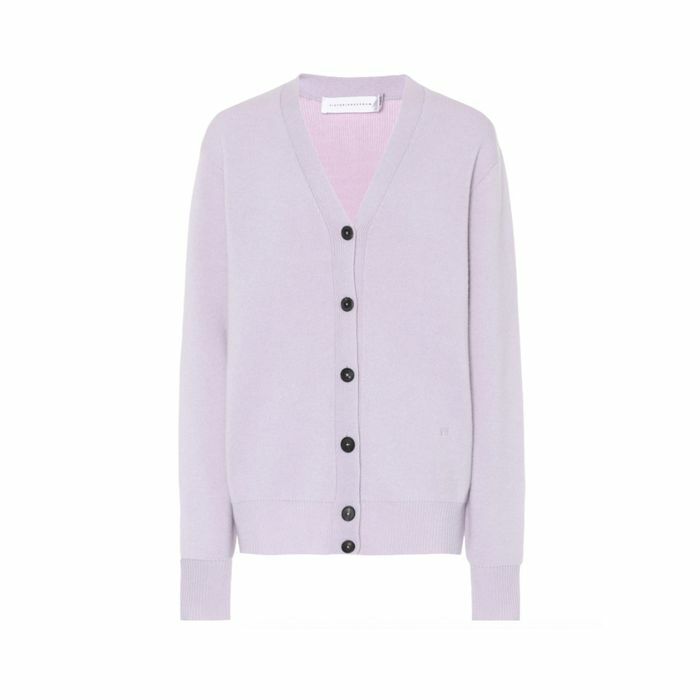 Next, discover the 10 items you need for a capsule wardrobe.